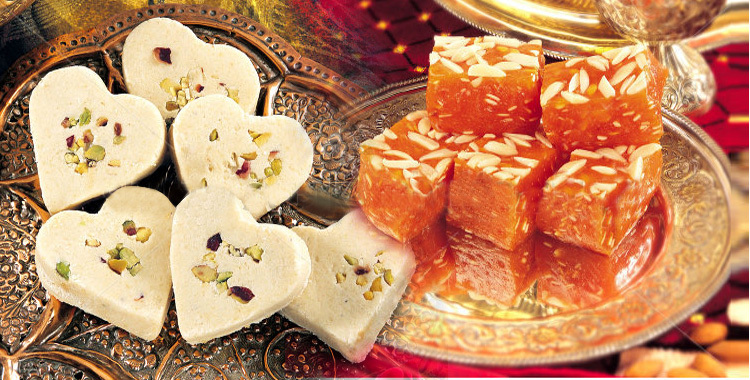 Discover the traditional Indian taste of desserts and namkeen that is promoted by Shri Rajasthan Namkin & Sweets. 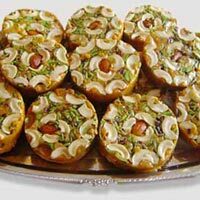 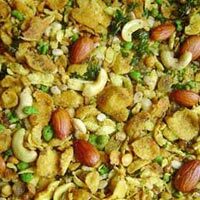 We are one of the well established manufacturers and suppliers all kinds of Rajasthani sweets and Rajasthani namkeen in the market. 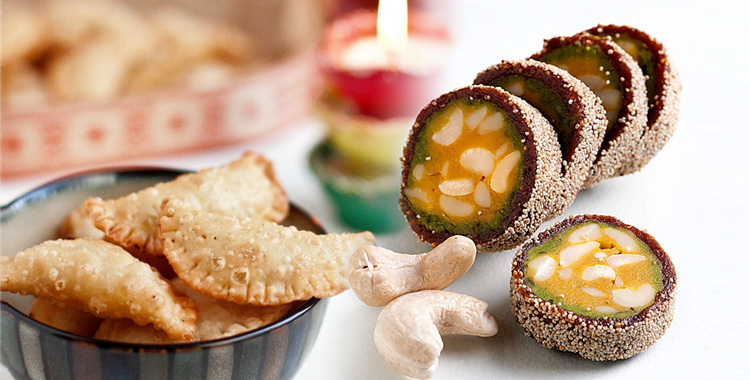 Serving people with our highly delicious and yummy snacks, we have carved a unique position amongst our valued customers. 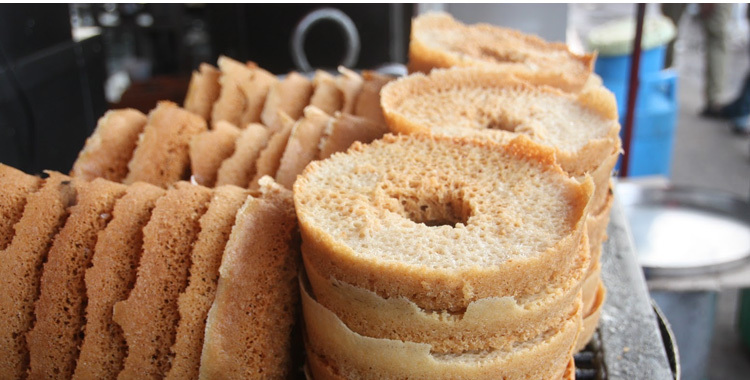 Hygienic product line and quality service is a tradition at our company. 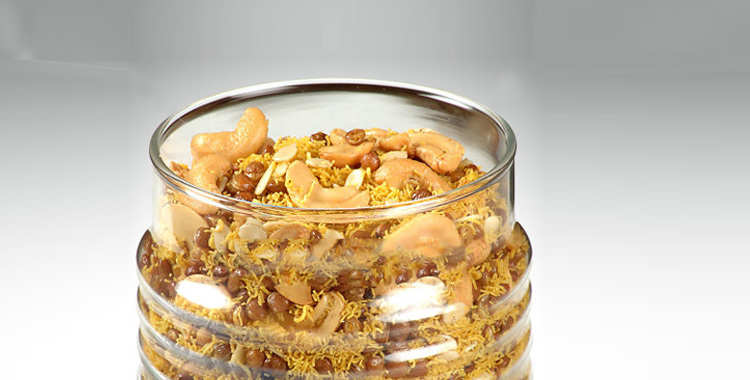 Moreover, backed with resources and in depth knowledge of the trade we have been scaling new heights in food processing industry. 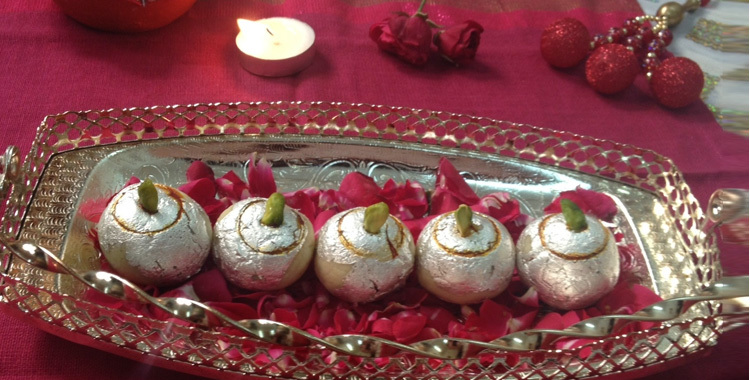 Besides, we are one of the leading kaju sweets manufacturers from India. 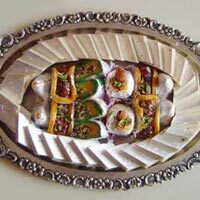 We are also counted among the foremost Rajashtani namkeen in the market.